He left BCW earlier this month. 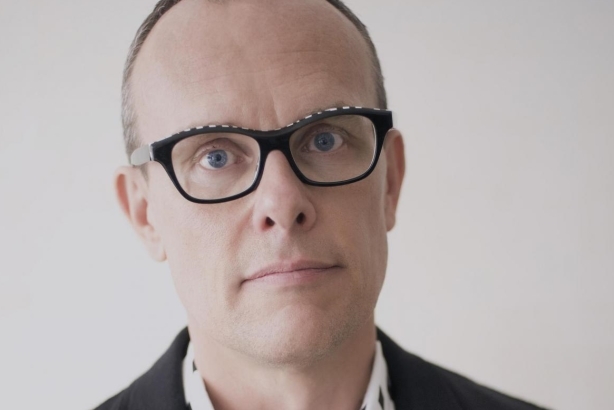 NEW YORK: Tom Eslinger has left his position as global chief creative officer of Burson Cohn & Wolfe, the agency confirmed Wednesday. Eslinger left the agency in early October, a BCW representative told PRWeek. The agency would not comment further on his exit. "[Eslinger] has been a valued colleague and partner," a rep said in an emailed statement. "We are very grateful for his service and wish him all the best in his next role." Eslinger did not offer details about his separation from BCW but did say he was already working toward his next opportunity. "I greatly enjoyed my time and achievements at BCW," Eslinger said. "I've moved on to create space for something very new and non-traditional which I'm very excited about. I'll be announcing that in due course." He joined Burson-Marsteller as its first global chief creative officer last January, one year before WPP merged Cohn & Wolfe and Burson-Marsteller into BCW. The merger formed the third-largest PR firm in the world by revenue with former Cohn & Wolfe leader Donna Imperato as its CEO. The combined agency saw 4% revenue growth last year to an estimated $691 million. Before that, Eslinger was creative director and strategist for the creative shop Framestore. Earlier in his career, he worked at Saatchi & Saatchi for almost 18 years, most recently as worldwide creative director and digital executive creative director for China, according to his LinkedIn profile. Eslinger’s exit is just one in a series of senior departures BCW has experienced since its merger. This week, Terry Neal was named EVP and MD of public affairs, based in Washington, DC; and James Cook was made BCW’s EVP and MD of technology in New York. Neal previously ran his own firm, Neal Communication Strategies. He also worked at The Podesta Group, Fannie Mae, CGI Federal, Light Squared and Hill+Knowlton Strategies. Neal started his career as a journalist at The Washington Post, Miami Herald, and Fort Lauderdale Sun-Sentinel, according to a release. Cook previously ran Edelman’s in-house technology boutique and its Artificial Intelligence Center of Excellence. Before Edelman, he had been with MSLGroup in Toronto, and Weber Shandwick in Beijing, Toronto, and London, the release said. Editor's note: This story was updated on October 11 with comment from Eslinger.